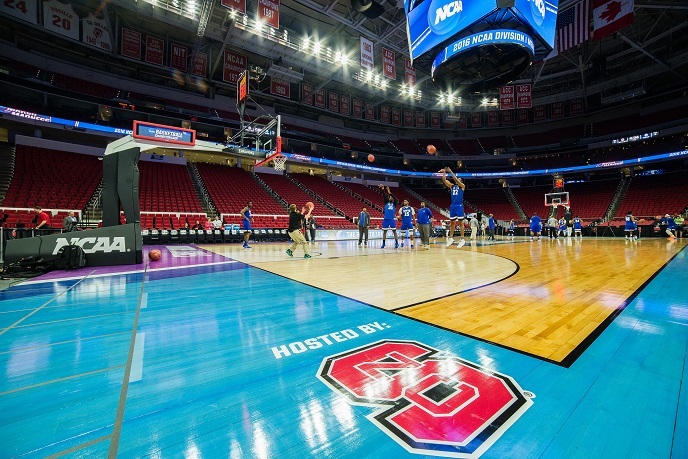 Photos: March Madness in Raleigh, N.C.
Did you catch any of March Madness in Raleigh, N.C.? 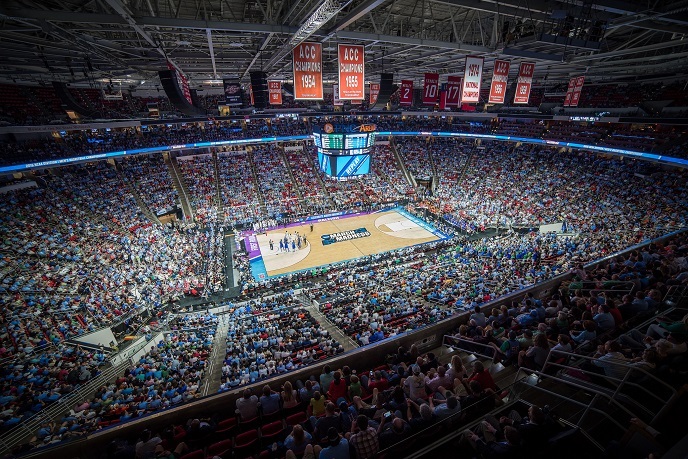 The 2016 NCAA Division I Men&apos;s Basketball Championship First and Second Rounds rolled into the area in mid-March, hosting eight teams and thousands of fans for a total of six games at PNC Arena. 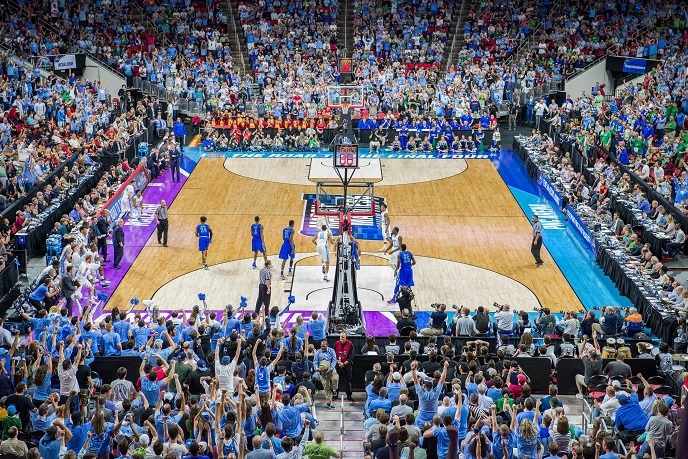 With highlights from blowouts to buzzer beaters, huge crowds and star players, the games in Raleigh had it all. 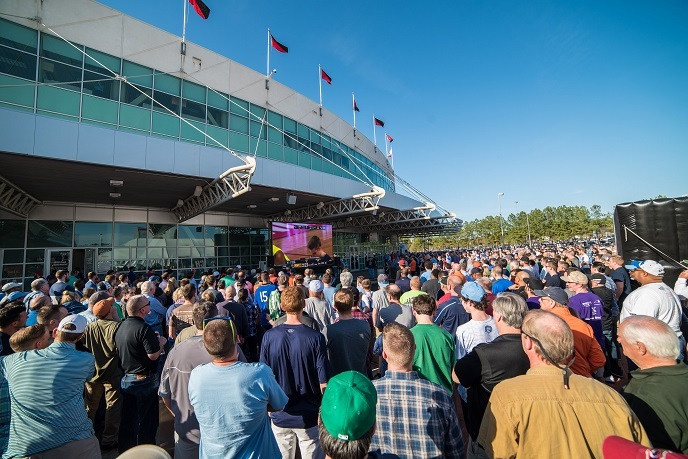 Take a look below to see what the action looked like through our lens! 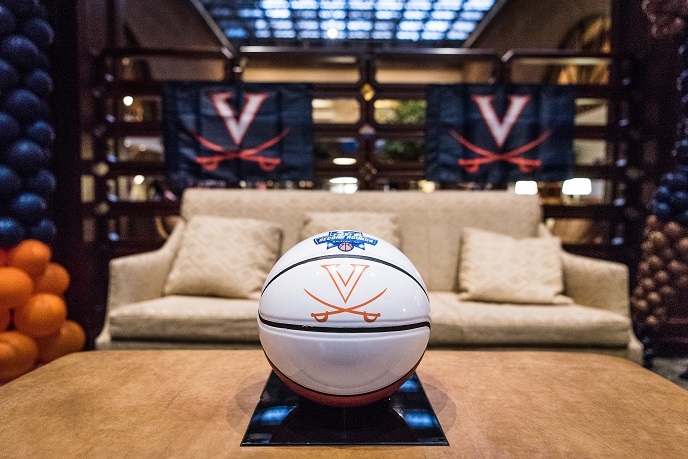 Hotels in Raleigh, N.C., rolled out the red carpet for teams and fans! University of Virginia got this dressed-up welcome. Each team held an open-to-the-public practice on Wed., ahead of the games Thurs. and Sat. North Carolina State University was the official host institution for the event. 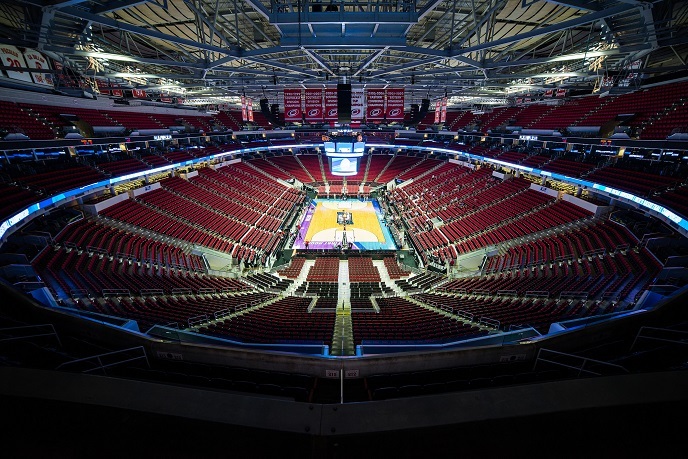 Calm before the storm at PNC Arena! 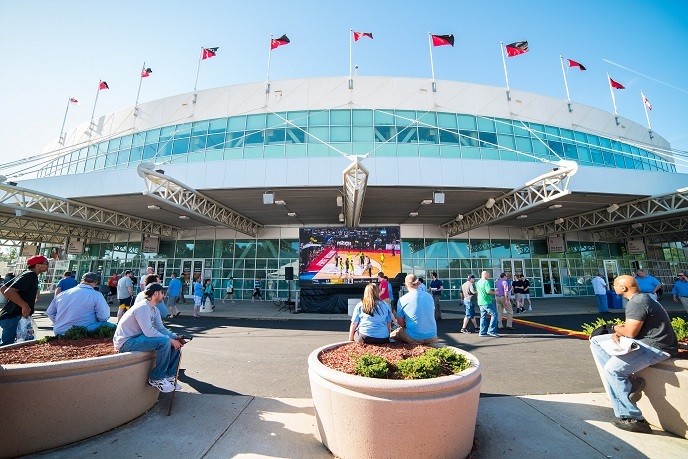 Big signage all over the outside of PNC Arena welcomed fans and teams. Let the games begin! 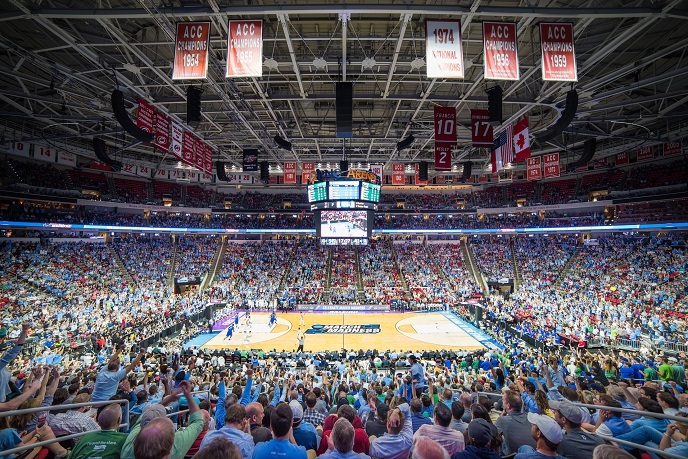 University of North Carolina-Chapel Hill fans filled lots of seats during this game against Florida Gulf Coast University. ...and everybody wanted a look between sessions. 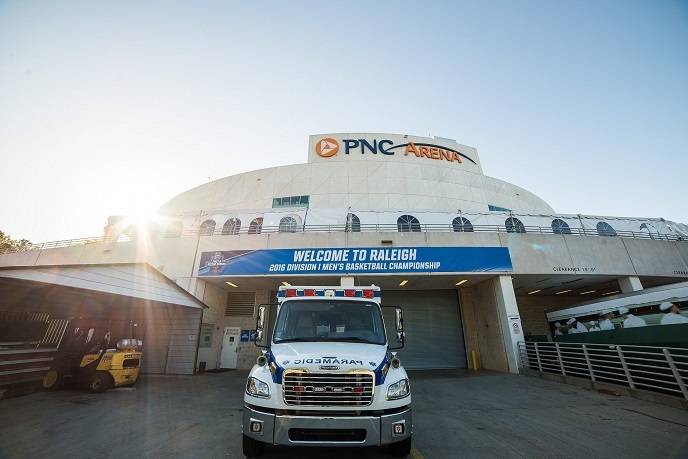 The Tar Heels and Cavaliers advanced out of Raleigh. 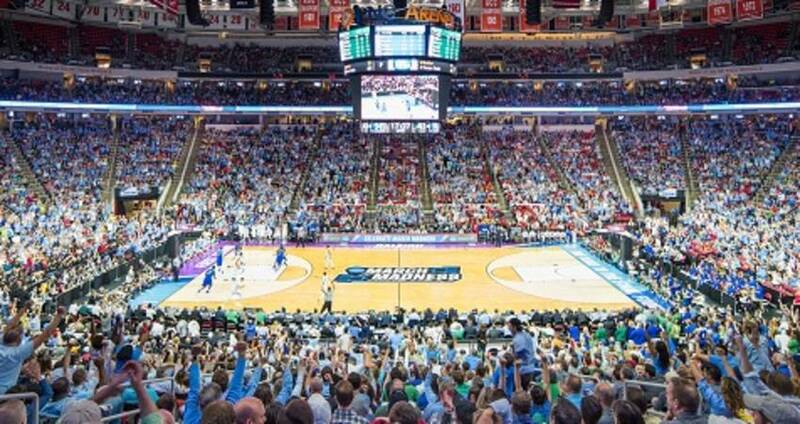 Views like this are one of the reasons Raleigh is such a terrific host for March Madness! 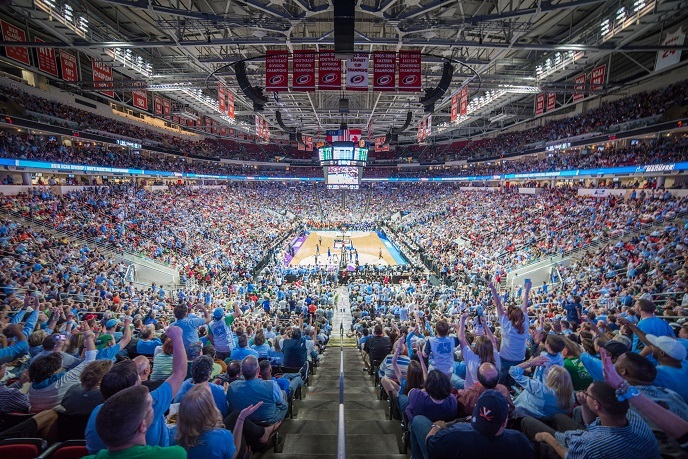 For more photos and news on the sports event and tourism industry in Raleigh and Wake County, you can follow the Greater Raleigh Sports Alliance on Twitter and Instagram and visit raleighsports.org.